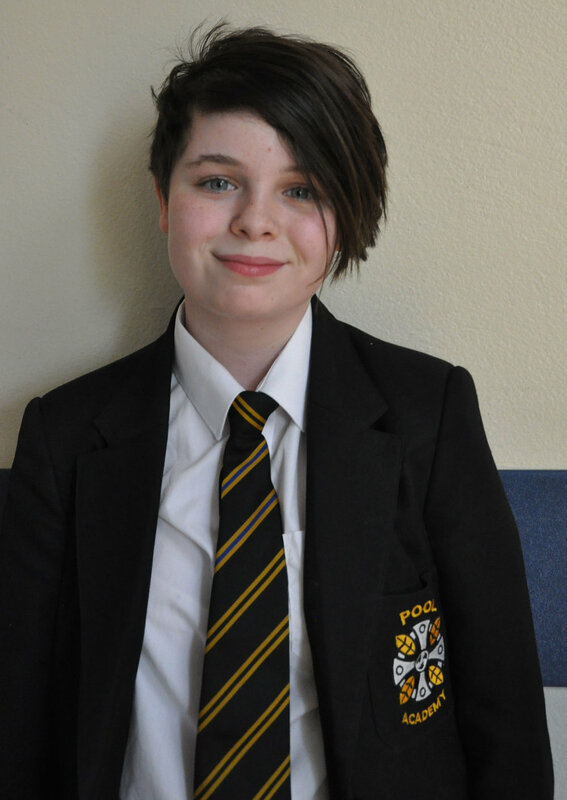 A creative Year 7 student has already got her career planned and it is a furry good idea. Maisie Earl-Tomlinson spends her spare time at home on her sewing machine making fur suits and hopes to sell them when she is older. She has been making animal costumes for the last few months and has realised she is quite good at it. The former Pencoys Primary School pupil has been making them out of foam and fur for festivals and occasions. Maisie, who is very creative, said: “I like art and have done pretty much all my life. I also like DT. I like the whole making experience. 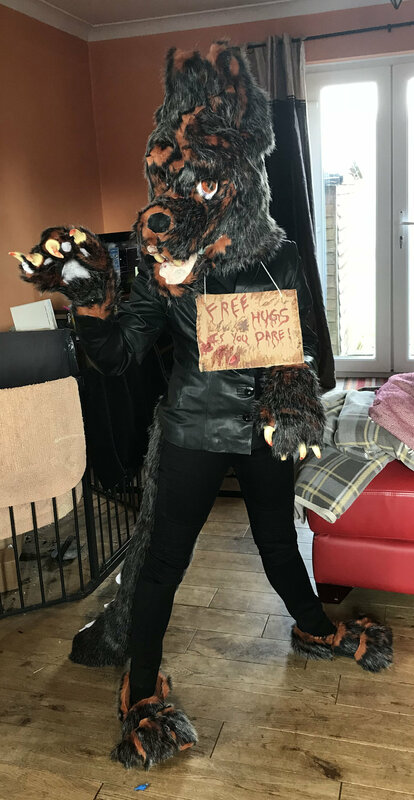 “I have been making fur suits for a couple of months now. I found out about them on the internet. I like dressing up. I make the suits on my sewing machines. I do them all myself. It takes about two to three months to make the suits. I am making one for my best friend at the moment. She is getting a fox. “I would like to be a professional fursuiter when I am older. When you are really good you can sell them for up to £3,000.